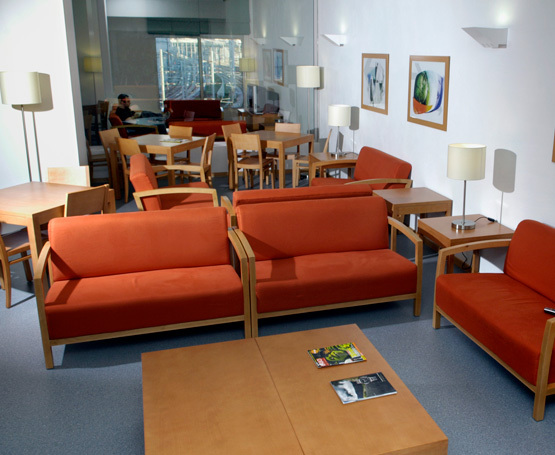 Opened in September 2005, the University Residence World Spru Porto Campanhã is installed in a modern building, designed and equipped for the purpose that has been built and is located in the most recent central area of Porto. Being around the new intermodal station in Campanhã, the Residence benefits of a privileged access to a public transportation network and it is part of a building complex that includes offices and stores. 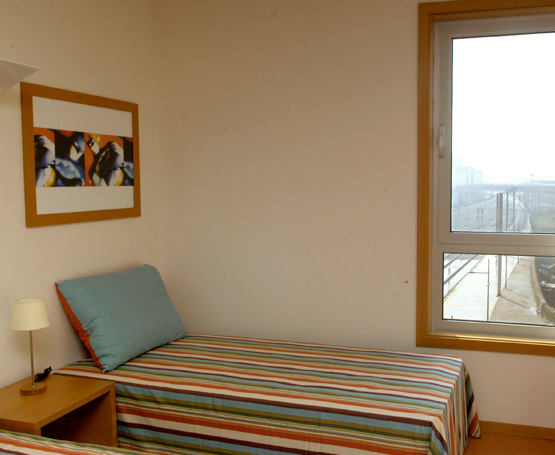 It is a mixed residence with 195 beds, distributed by 156 individual studios, 1 individual studio adapted for handicapped people, 5 double studios and 14 T0 apartments. 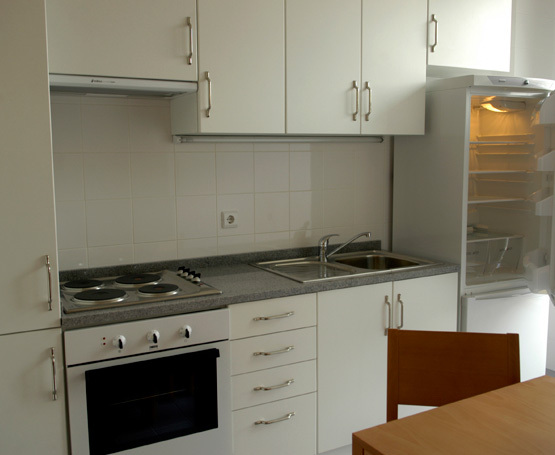 It has a reception, 2 living rooms (non smokers), studying room, self-service laundry, director’s office, etc.